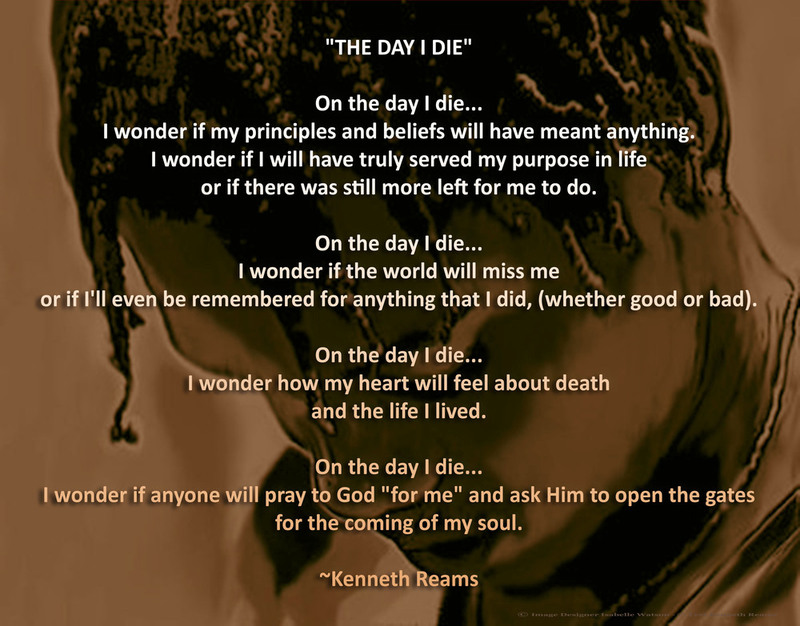 To read Reams' letters, click here and to read his poems, click here. From his cell in Arkansas, Kenneth Reams has created a non-profit organization, Who Decides, whose ambition is to educate about capital punishment through art. A first exhibition was organized in Little Rock in 2014. To see the opening of this exhibition, click here. Reams has plans for a theater play and a poetry event, and wants to create the first Museum on the death penalty in the United States. If you want to support Who Decides, log into its gofundme account or contact Who Decides at whodecidesinc@yahoo.com. In December 1993, Kenneth Reams was sentenced to die for a murder another man admitted committing. In the eyes of Arkansas law, an accomplice to a felony resulting in murder is as culpable as the murderer himself. At 18 years old, he became the youngest convict on Arkansas death row.